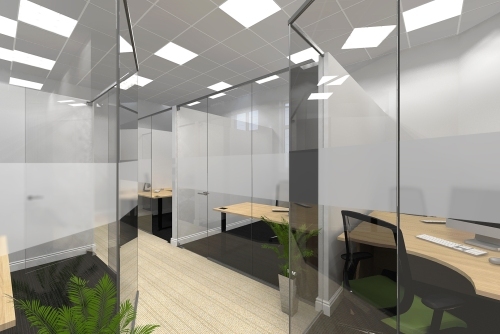 Space Planning and CAD – We provide a wide range of 2D and 3D CAD drafting services so you can have a virtual look and walk through your office. 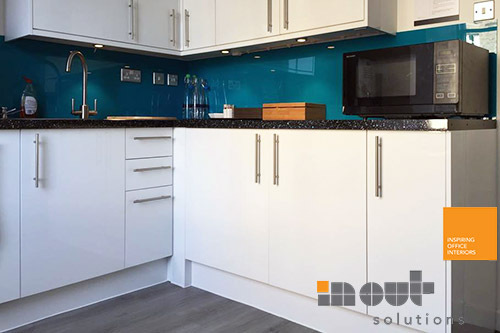 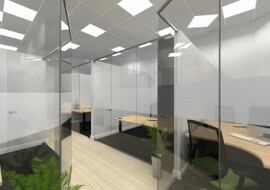 Our design team use the latest CAD technology, offering a comprehensive space planning solution. 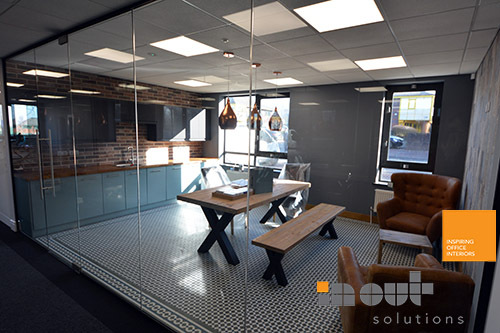 This can include several options showing how to make the most of your office with minimal expenditure and minimal disruption; always with efficiency and cost in mind. 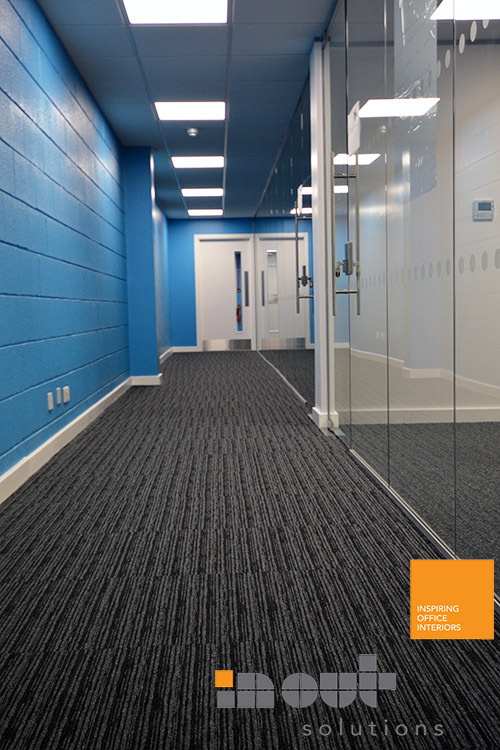 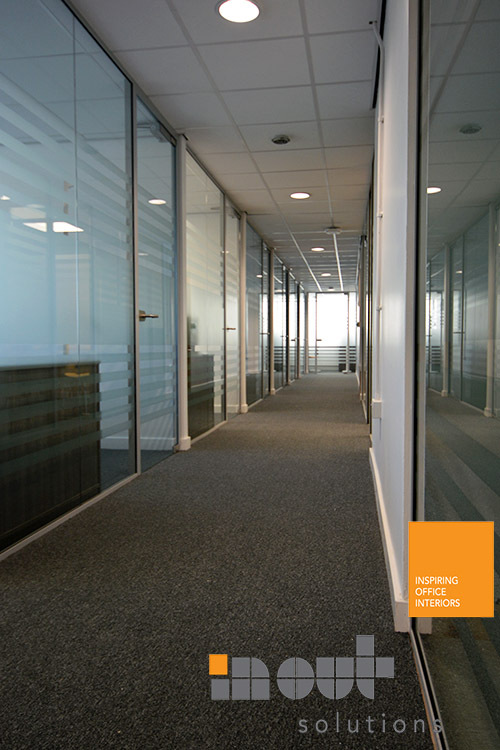 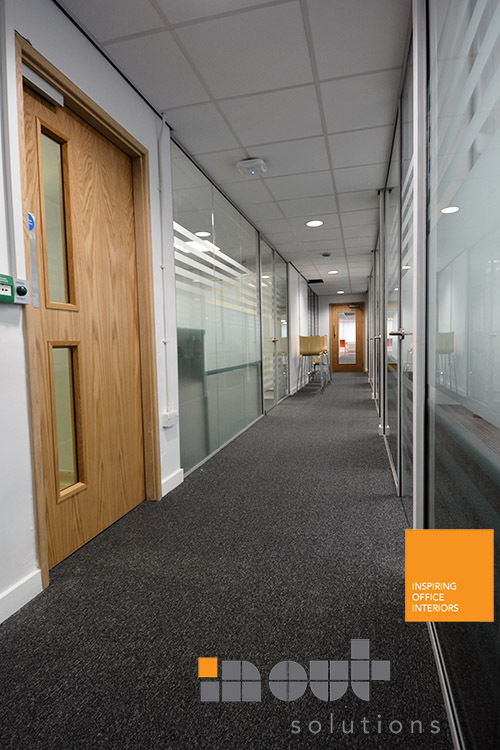 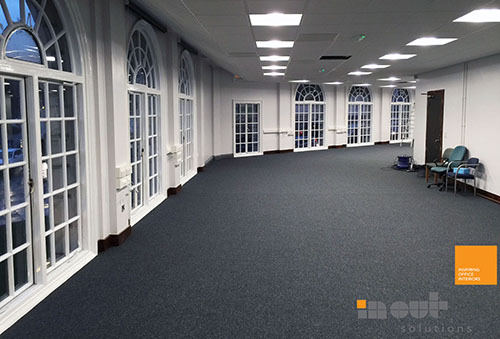 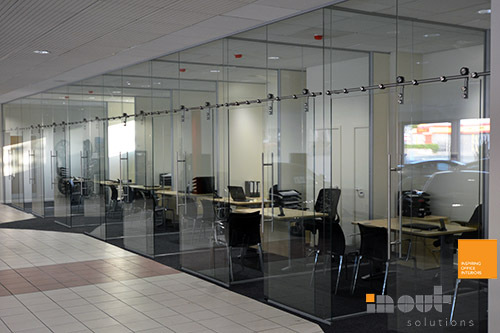 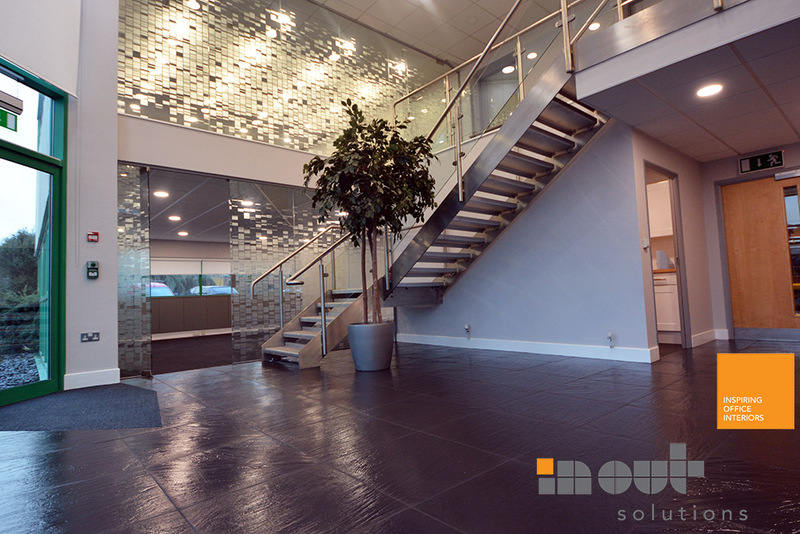 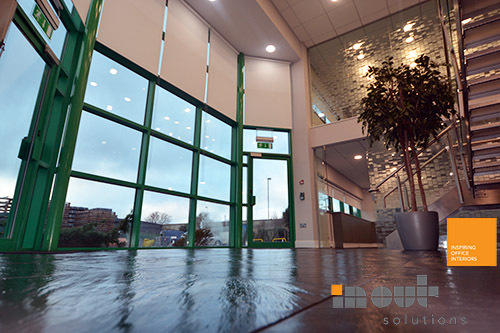 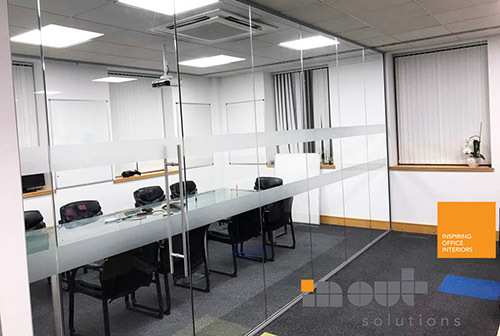 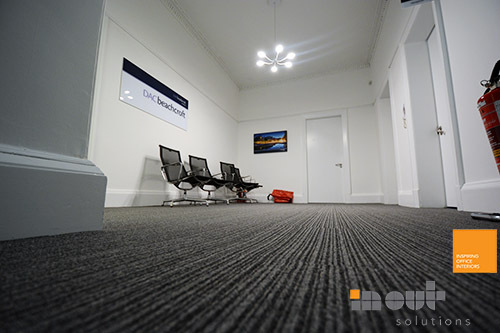 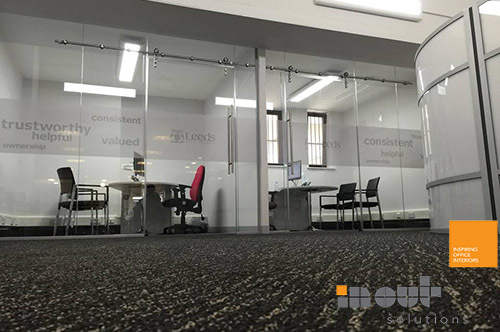 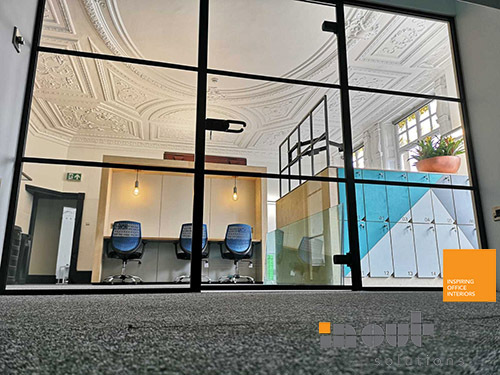 We can help transform your office with any partition, ceiling & flooring you may require. 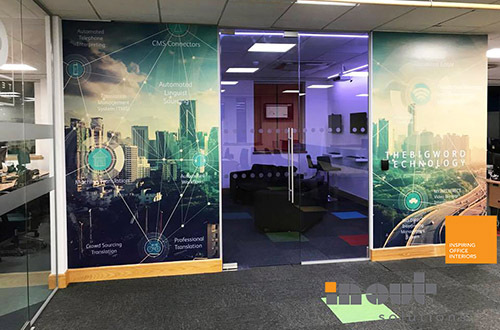 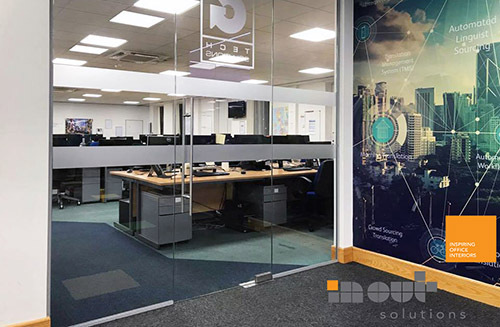 Our specialist software will allow you to imagine how your space will look, feel and work so you can be absolutely sure what you are getting is right for your business, giving you peace of mind from the start. 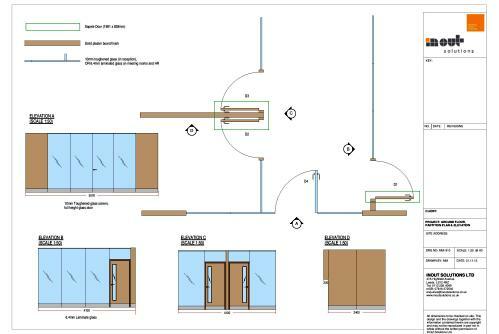 Whether you need alterations made to existing plans or a complete overhaul to be drawn up from scratch we can do it. 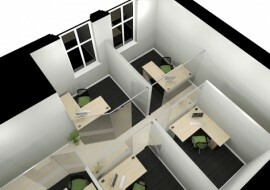 We believe space planning and CAD are essential part of work place design process. 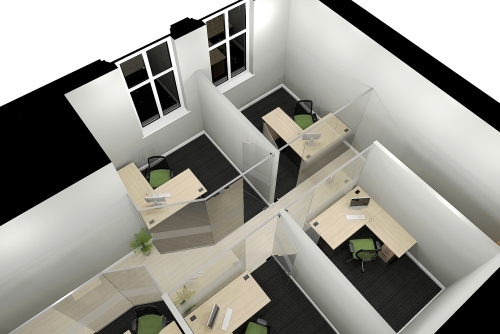 Should you require Space Planning and CAD services, please Message us or give us a call on 0113 226 4099 / 07816 272540 for a quote today!